The wellbeing, health, and safety of our students is of primary concern to The University of Bradford and the University of Bradford Students’ Union (UBU). We are committed to supporting responsible alcohol consumption amongst our students, both on and off campus, to establishing a social norm of responsible behaviour and changing attitudes to both excessive drinking and the choice to not drink. Whenever we run events on or off campus we aim to offer our students spaces away from alcohol as well as working with bars and shops on and off campus to ensure there's always a choice and range of non-alcoholic options. At our key events during freshers' week and beyond we run hydration stations which provide you with free water to help keep you hydrated as well as other ways of staying refreshed during events. We recognise that not all students drink alcohol, and that by offering a wide range of opportunities, events and activities that aren’t focused around alcohol, we ensure that all students can participate in the social side of university life in a safe, accessible and inclusive environment. The University and UBU recognise that for some students, drinking socially in moderation can be an important part of student life, and we have no wish to discourage sensible drinking. However, we are acutely aware that the consumption of excessive alcohol may have a detrimental impact on our students’ mental and physical health, academic success, and increase the risk of becoming the victim or perpetrator of crime. The University and UBU conform to legislation; alcohol will not be served to persons who are clearly intoxicated or to anyone under 18 years of age. Our students can make informed choices about alcohol with advice on drinking responsibly readily available from a range of sources, including online, leaflets, posters, face-to-face guidance, events and campaigns. Our campuses are safe environments for students to socialise with a variety of alcohol-free spaces and activities available. Responsible alcohol consumption is promoted and advertised across campus, with educational events, awareness campaigns and activities that encourage a healthy lifestyle and wellbeing regularly featured throughout the academic year. Support is provided to students who find themselves in difficulties because of habitual alcohol use or binge drinking, as well as for those students affected by other people’s excessive drinking, with counselling and pastoral care offered where necessary. 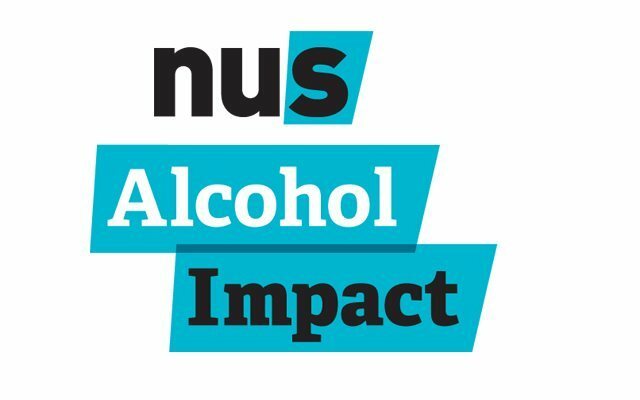 ‘Pre-loading’ and the aggressive retailing of alcohol off campus are discouraged, with both UBU and the University working with external agencies to counter these practices to promote the wellbeing of our students and the local community. All clubs, societies, academic departments and professional services are aware of the dangers of students drinking alcohol to excess and are encouraged to ensure that all events are run in a supportive and aware way that does not encourage immoderate drinking or place undue emphasis on the consumption of alcohol.